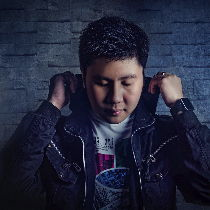 Discussion in 'Razer Gear' started by jem.lanojan, Feb 12, 2019. JR0nin and jem.lanojan like this. Thanks. How about from the oldest design to latest. 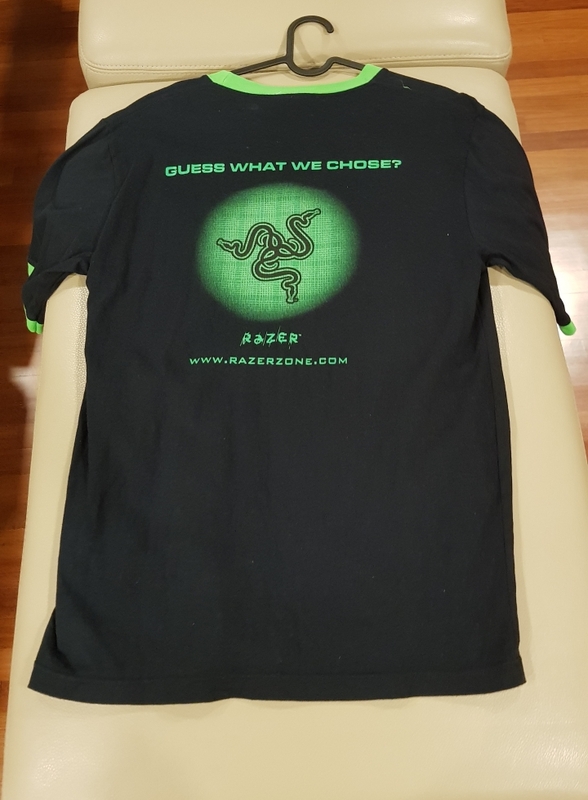 I don't know of any chronological (nor complete) list of Razer apparel. They refresh the lineup every season. I'll post some of em once I get back from work. 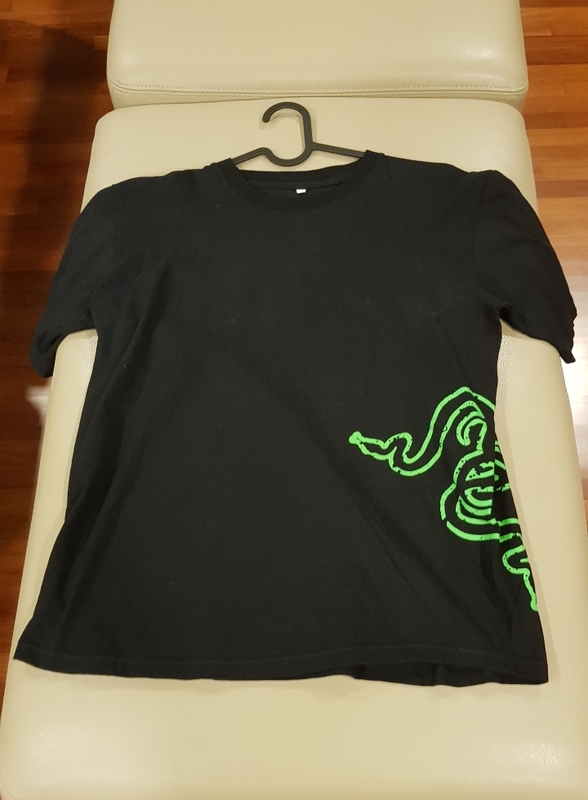 I have a wardrobe of razer shirts. 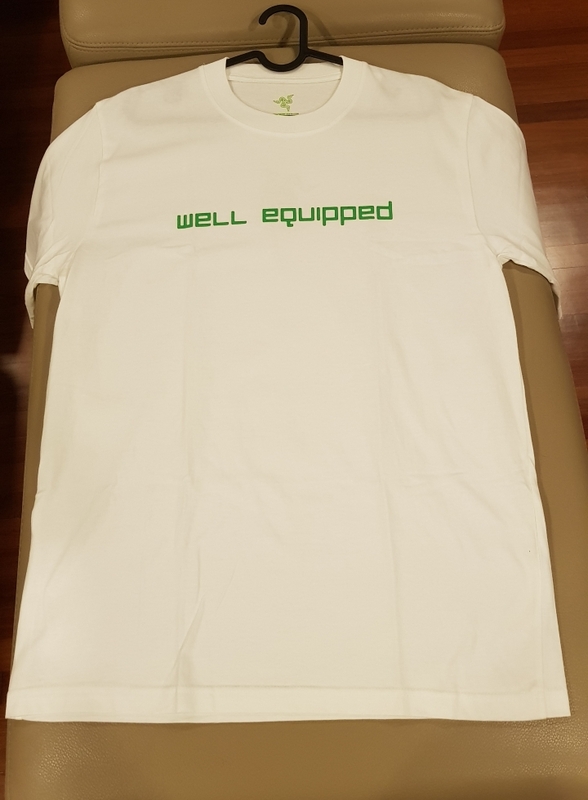 Front Side Well Equipped Shirt. 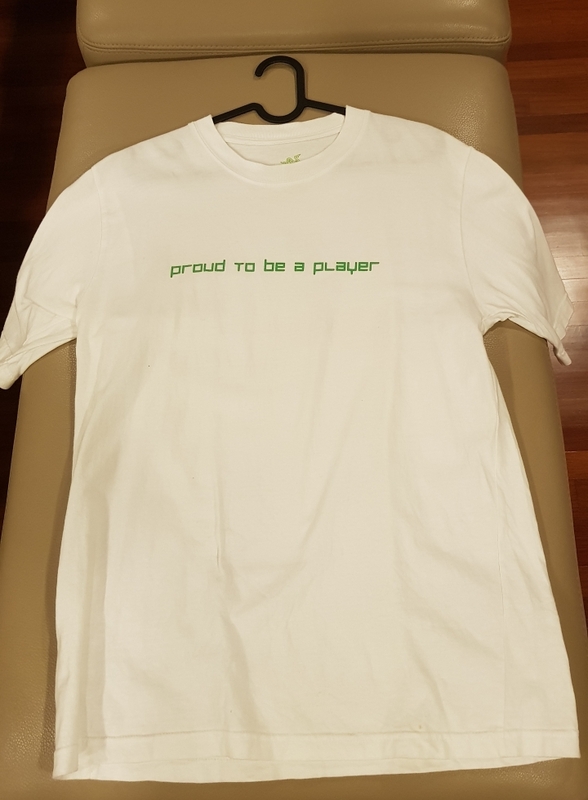 Front Side Proud To Be A Player Shirt. 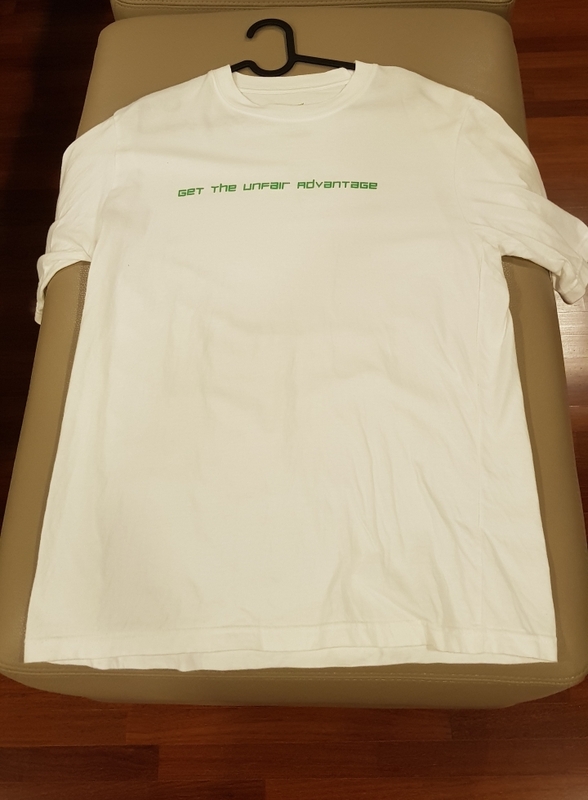 Front side Get The Unfair Advantage Shirt. 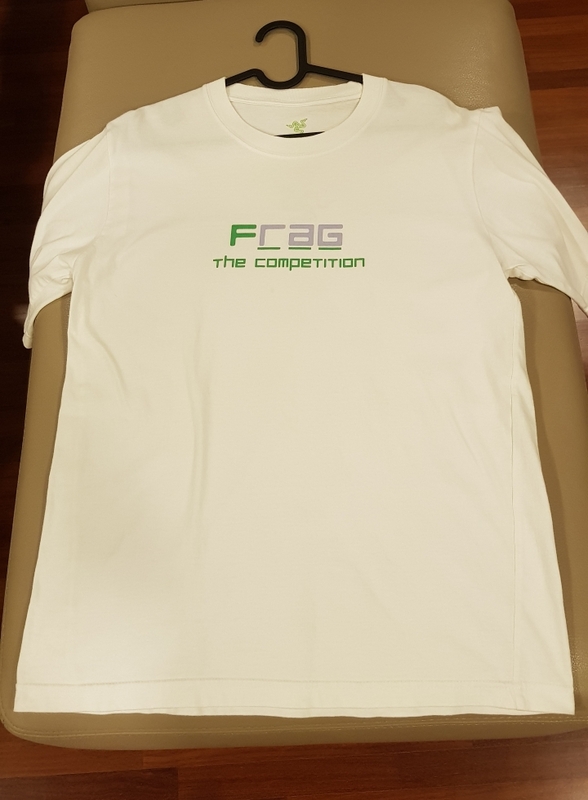 Front side Frag the Competition Shirt. This is the back side of the above designs. 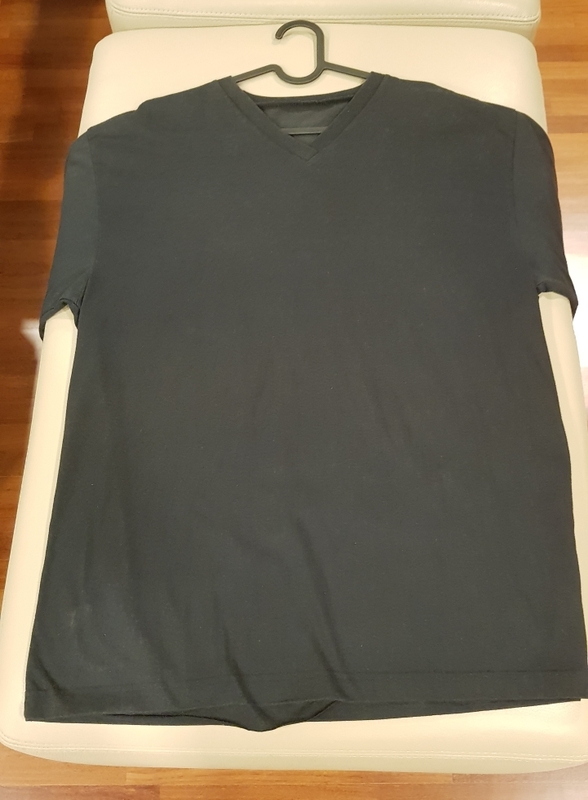 Front side is a plain black v-neck shirt. 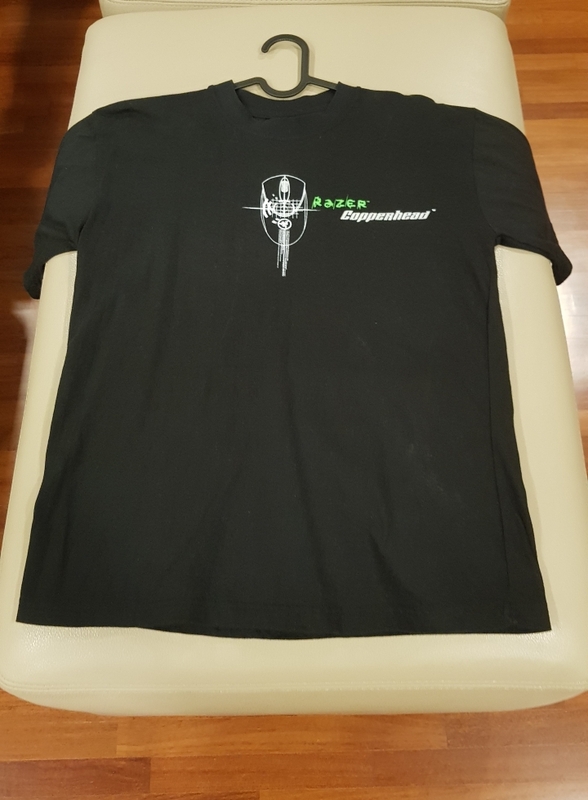 Razer stardard promoter shirt back couple of years ago. 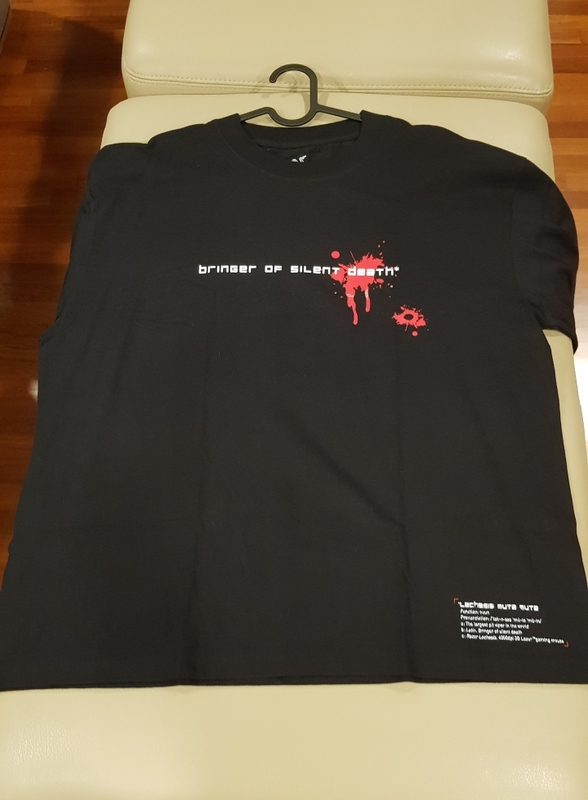 Front side of Bringer of Silent Death shirt. 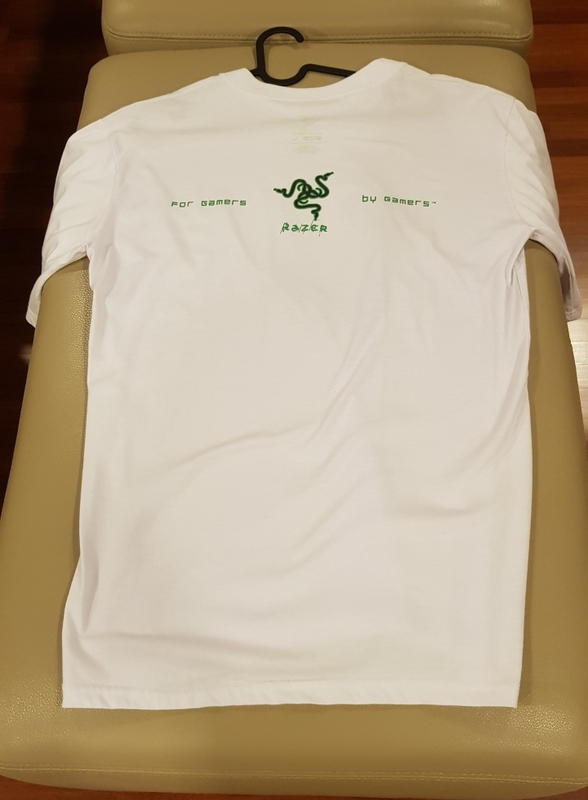 Razer Copperhead shirt. 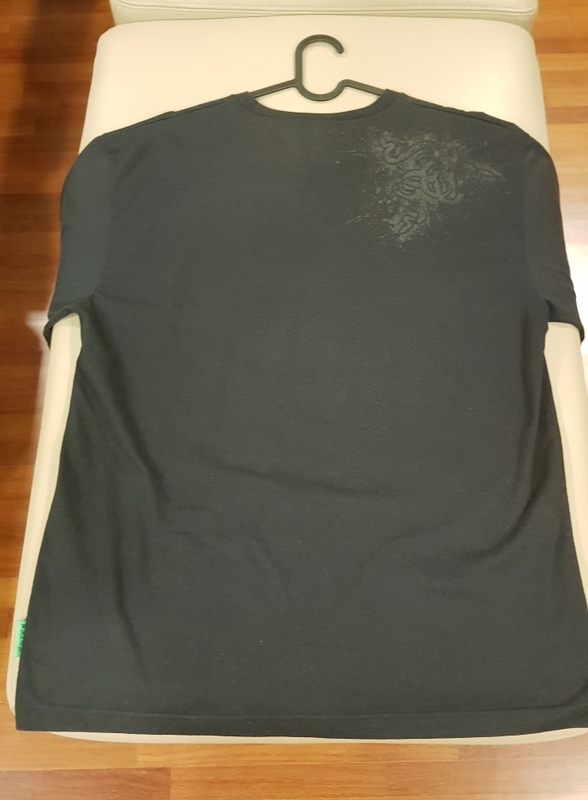 I forgot to take the back side. 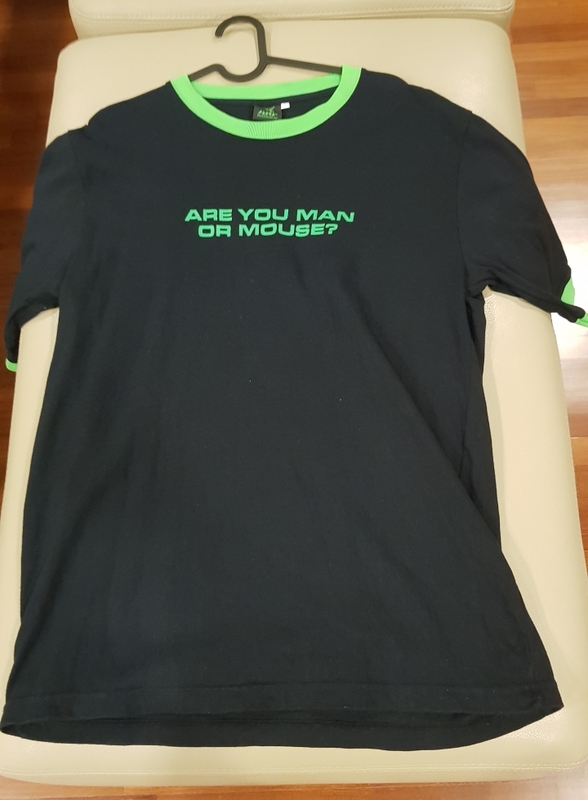 Front side Are You Man or Mouse shirt. JR0nin, shmekermeister, Jenjar and 3 others like this. 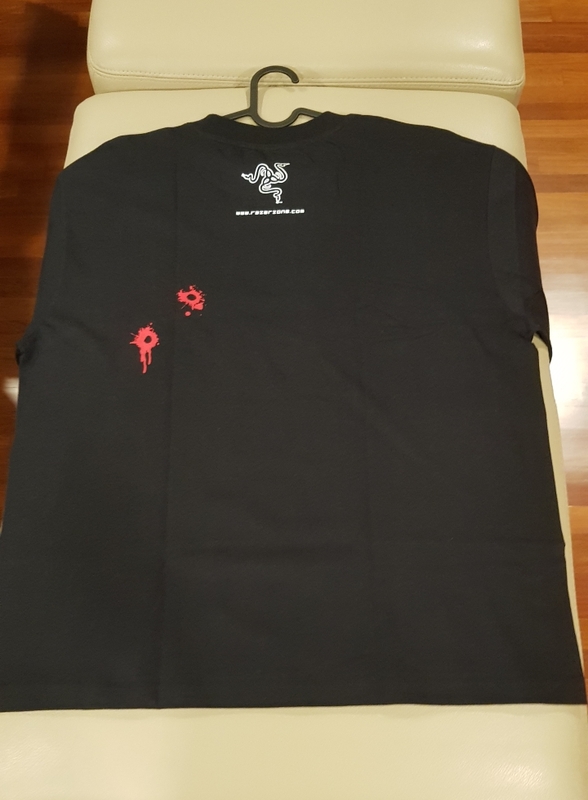 @ElementOne - This is an odd request, but if you already have them and happen to come across some of the Team Razer velcro patches during your gear searches that are reasonably priced I'll buy them off you. I had been waiting and waiting for them to restock in the Razer Store, and then they finally just disappeared. I'm not a very savvy shopping when it comes to ebay or other sites that aren't official stores online, but I'm still trying to find them!! 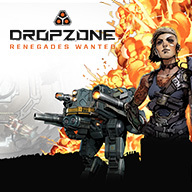 I'd like to add them to the front of my Razer Tactical Pro Backpack, or even my Team Razer Tournament Backpack (that one came with zero patches, and I'm dying to find some!) 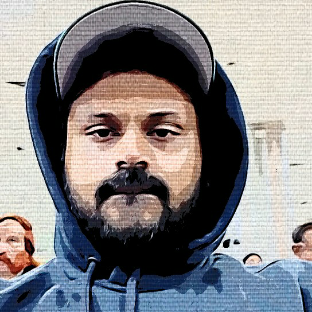 If you happen across anything, feel free to PM me and we'll see if we can figure something out.